Is there a better alternative to Pivot? Is Pivot really the best app in Animation category? Will Pivot work good on macOS 10.13.4? 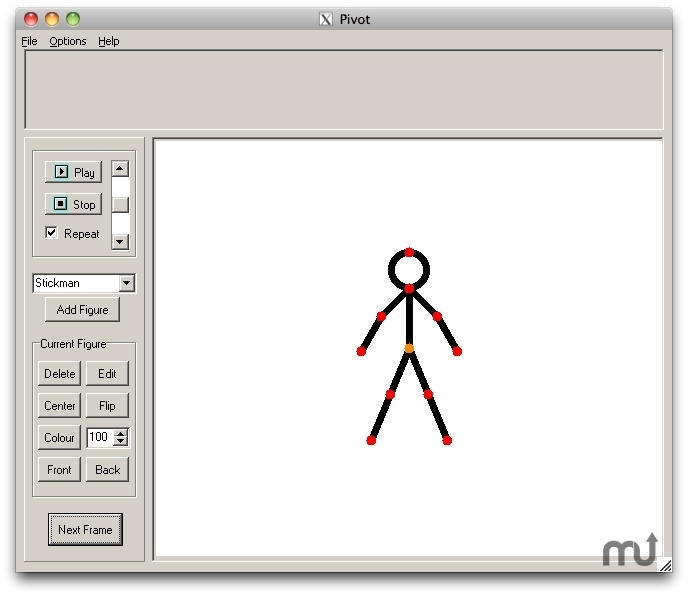 Pivot makes it easy to create stick-figure animations. You can build your own stick figures and load your own backgrounds. The animations can be saved as animated gifs to be used on Web pages.